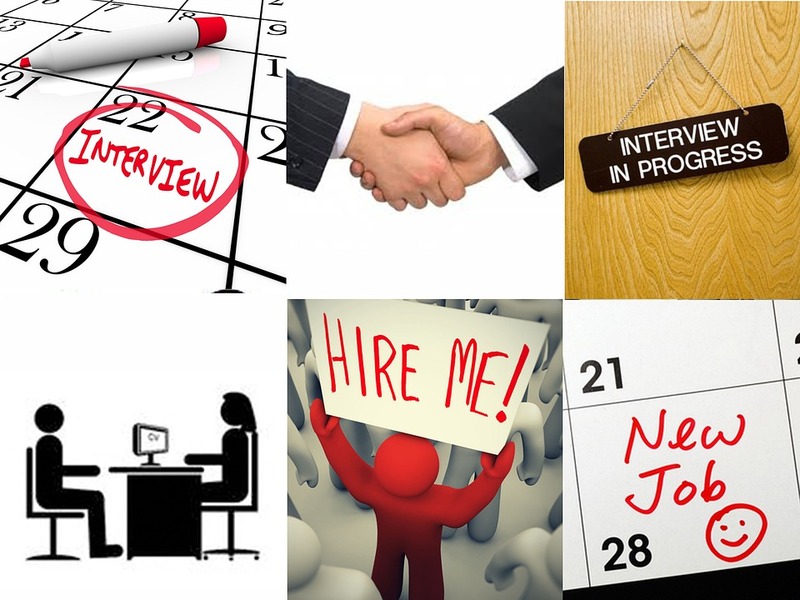 Is Your Company Making These 2 Mistakes When Hiring & Retaining New Employees? Fortune Magazine recently featured employee feedback from the 20 best professional services firms to work for and the same sentiment resonates about every successful company on the list: they treat their employees as a family: caring about them both in and out of the office. Top companies that attract and retain quality employees encourage and support professional development, and establish individual career goals. Successful companies also care about an employee’s well being, and provide flexibility in environment and work hours. As well, their company leaders are accessible, approachable, and transparent, mentoring staff without micromanaging individual employees. Recruitment is time-consuming and challenging, particularly for organizations whose leadership requirements are different from other professions. Harvard Business School professor, Thomas Delong, attributes this to professionals needing a leader who sets direction, gains commitment to the direction, executes, and sets a personal example. The key to making your company an Employer of Choice is to demonstrate your corporate value proposition and all of the benefits employees receive in working for you. These benefits would then be built into your job descriptions and job advertisements. Another effective method is through sharing this same corporate value proposition with your current staff – after all, they are your best recruiters. By sharing the benefits of working for you with your current employees, and by engaging and supporting them both personally and professionally, they will help you attract similar employees and stick around themselves. Finding the right people for your organization, offering them competitive packages, and encouraging long-term commitment from your employees are essential to the overall success of your company. A new employee’s integration into his/her role is essential to retention. An awkward, unplanned introduction to your company, and the employee’s position within it, is a surefire way to convince employees that your organization is not the place they want to build their career. Overall, companies need to strengthen their on-boarding techniques. 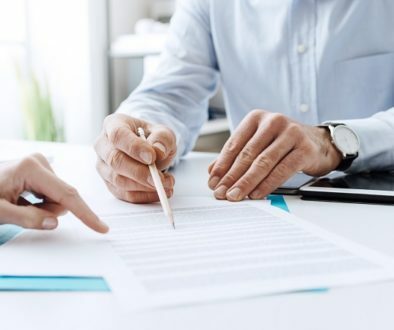 Research shows that 14 per cent of businesses are either not evaluating their on-boarding experience, or are not receiving feedback from new employees. 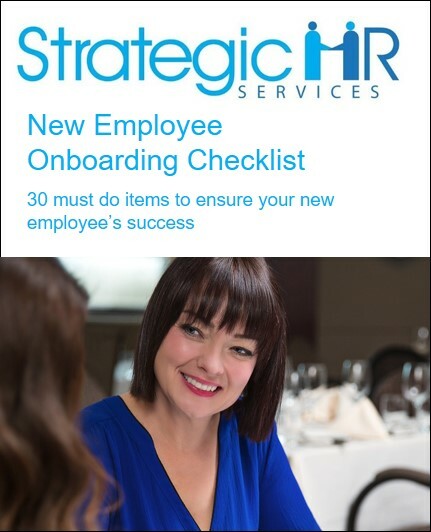 In order to assess new employees’ transition and convince them they made the right choice in joining you, it is important to create a complete on-boarding program. Such a program will include checklists, mentoring, and progression plans with the goal of enabling the new team member to get up to speed and feel part of the team quickly. A smooth welcome into your company’s fold is crucial, and by evaluating each employee’s on-boarding experience, you can ensure your program stays top notch! Now, download this Free Resource. Sara Tharakan is a Certified Human Resources Professional (CHRP), speaker, executive coach, and certified master trainer. She excels at helping organizations achieve results by pulling from over 15 years of experience in strategic planning, process improvement, and leadership development. Each engagement with Sara is fully customized to match the goals and objectives of the organization. Contact Sara at 780-938-2488 or sara@strategichrservices.com. We partner with your organization to provide human resource services that align with your strategy and business plans. Ask us about getting your free consultation.